Welcome to the wild west! 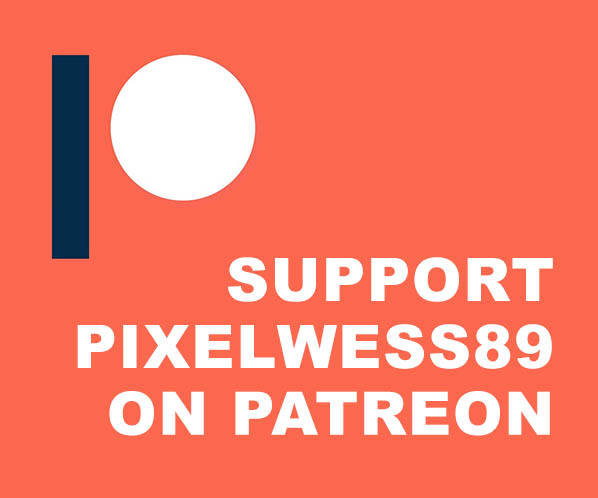 In Pixelland you will find a beautiful old mine hidden in a gigantic mountain. The Coaler Pit is a swinging mine train coaster with the necessary thrill, steep descents and sharp turns. In this video you can experience three onride journeys: Chase, POV and Guest Facing, all three unique and lots of fun. 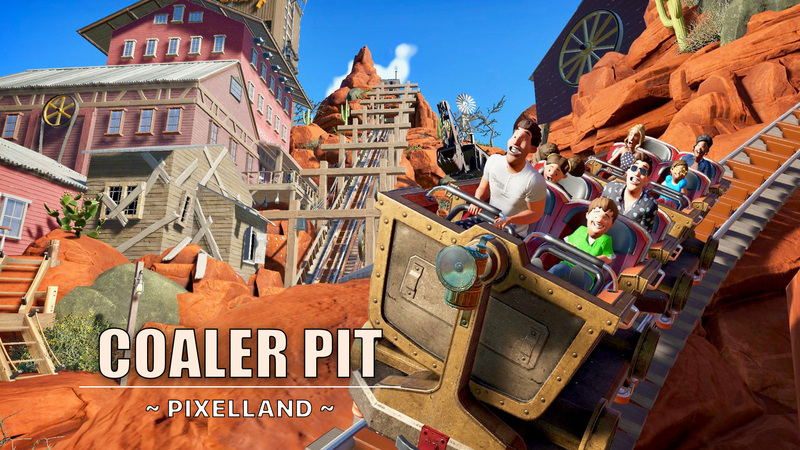 Coaler Pit is part of my fifth mega park ‘Pixelland’ and will be available later this year. The park mainly focuses on realism, different themes and even more coasters than before.